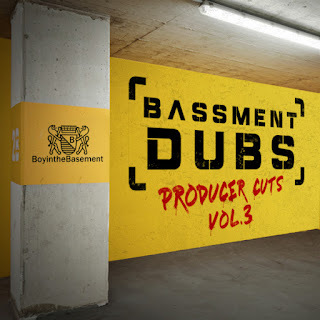 Boy in the basement, the dance music collective from London deliver the third installment of there Basement Dubs Producer Cuts series. Volume 3 is nothing short of expectation. Four cuts delivered with precision, like a samurai’s blade. This EP is honouring the concept of Basement Dubs, Raw and uncut anything goes in the studio philosophy. Expect flavours from all corners of Electronic Dance, Bass music culture in this release. London is the hotpot and these guys are always cooking up.